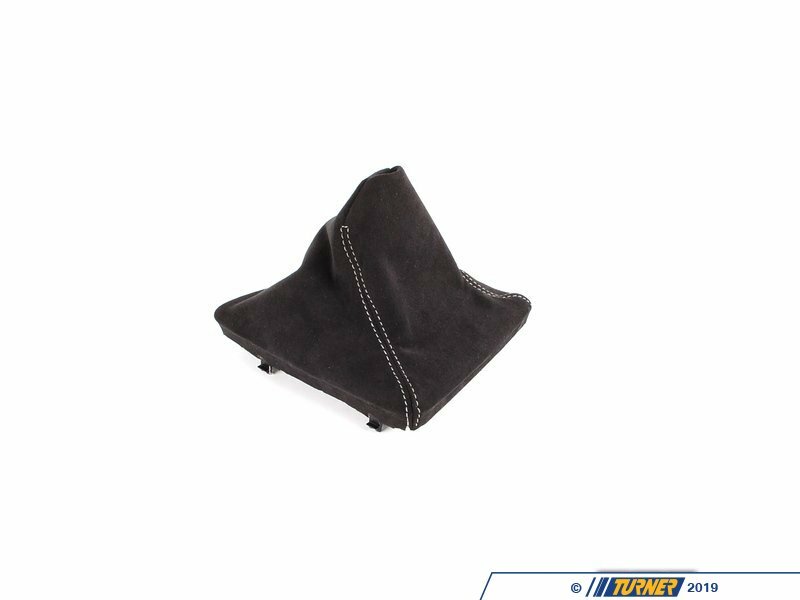 The E82 128i/135i manual shift boot in alcantara is a sporting and luxurious touch to your interior. Alcantara is a composite suede material, often used in racecars and very high end sports and luxury cars. It's more wear and stain resistant than real suede. 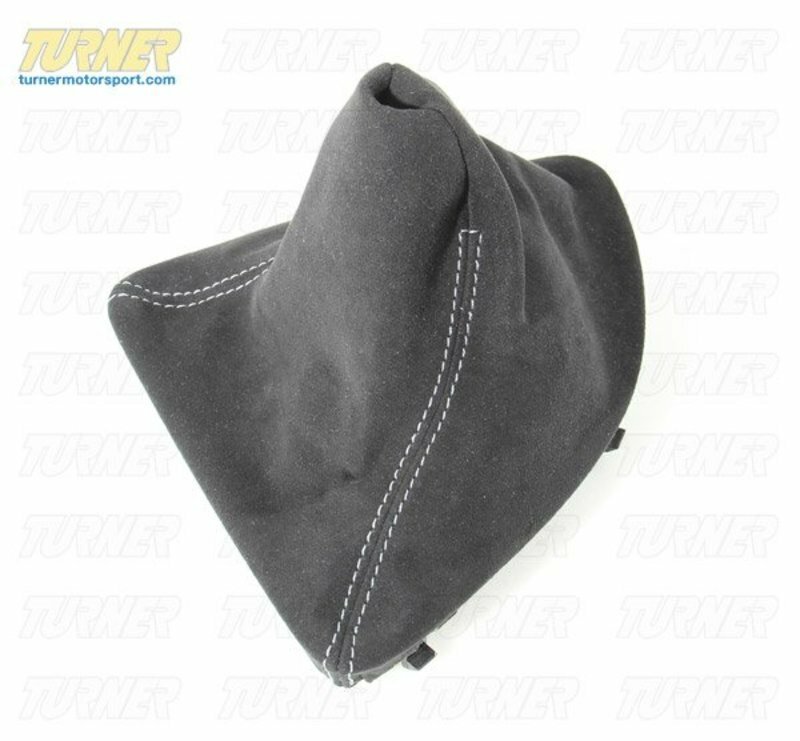 This E82 shift boot is a dark grey in color with matching grey stitching. 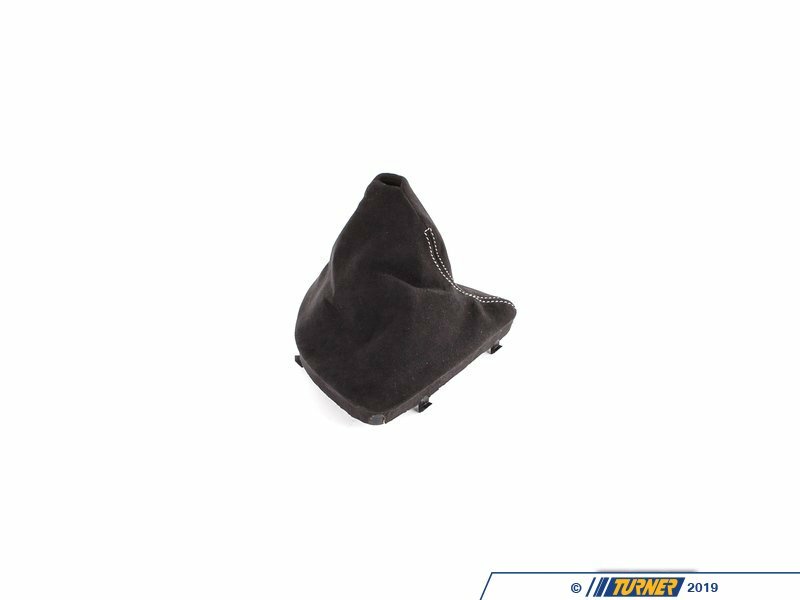 This is a factory BMW part, offered from the BMW Performance accessories catalog. 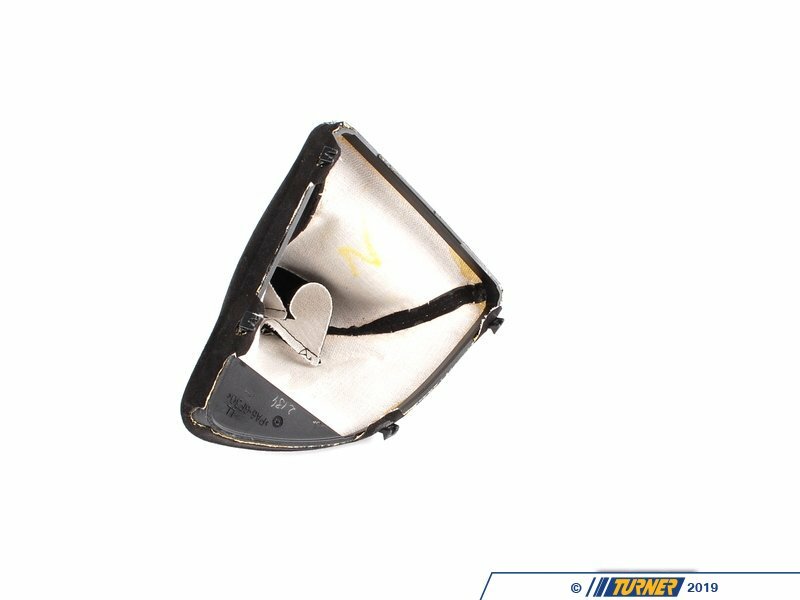 It comes with the base frame for a trouble-free and correct installation. 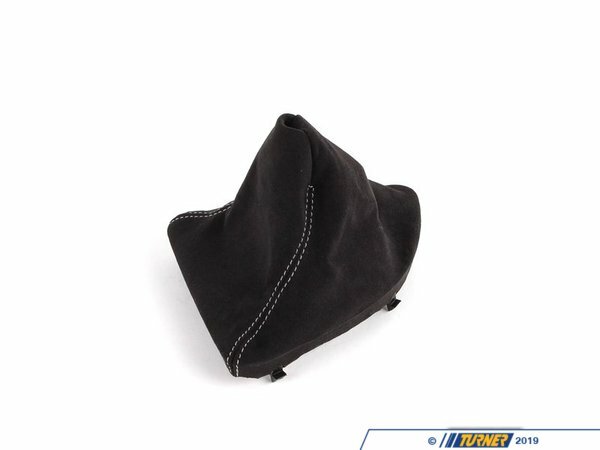 This simply replaces the stock, original leather or vinyl boot but will only replace a two-piece knob-boot setup. 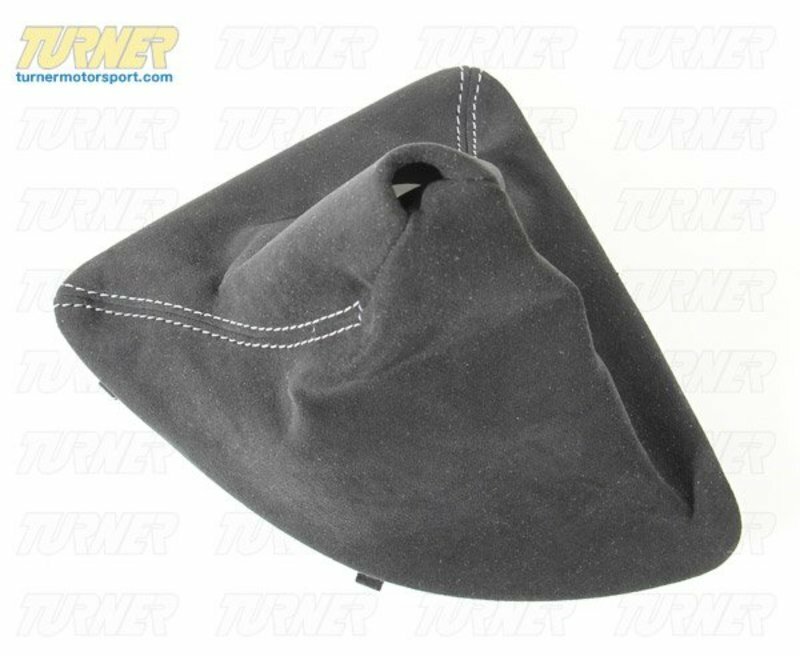 If your current shift knob and boot are sewn together as one piece you will also need to order a new, separate shift knob. Fits left-hand drive models only.